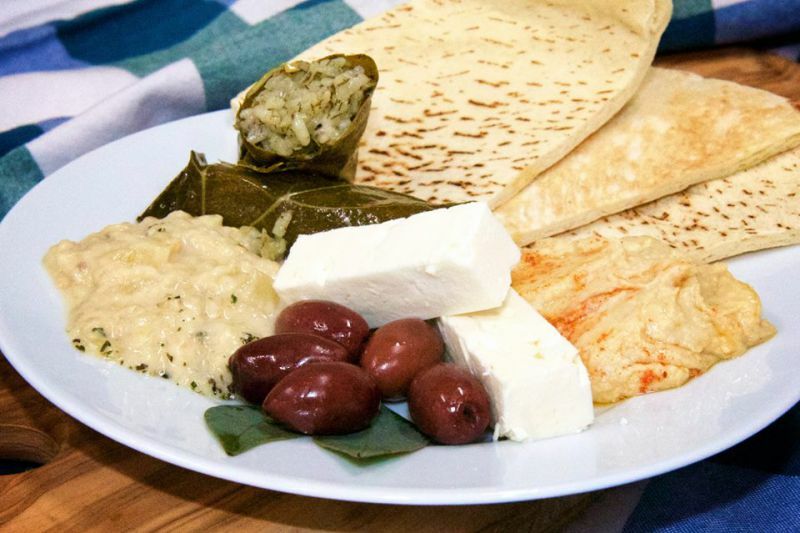 It’s never too late for a Greek Festival here in California! If you attend during the day, you will experience an all day of entertaining and great food. August has balmy nights which also makes it perfect outing for the family to either one of these locations. Bring the family and experience traditional dancing, foods, and crafts. The Greek traditions have been passed down for generations here in the United States, and can be found at these church sites throughout the country. They are all unique in their approach but you will always find unique family recipes that have been passed down by our mothers, fathers and family members. 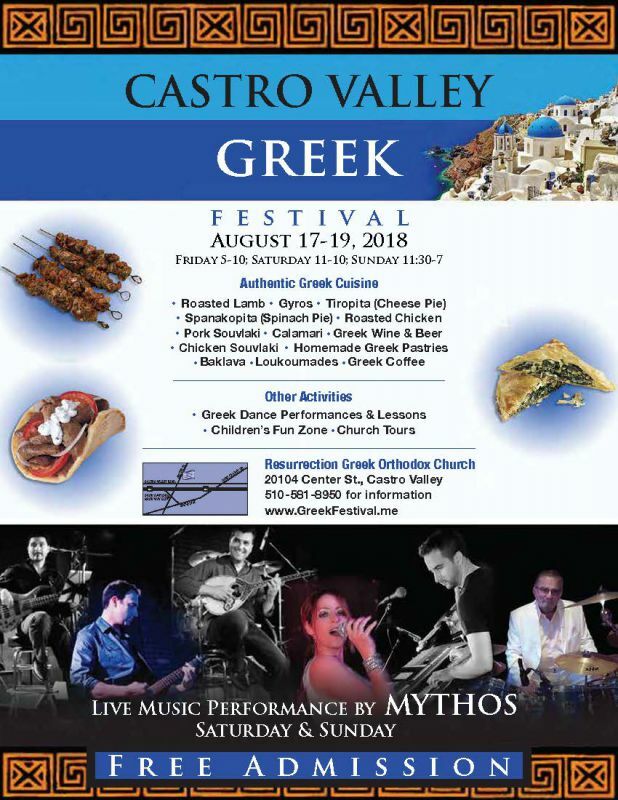 August 24th – 26th St. George’s Greek Orthodox Church, 2219 N. Orchard, Fresno , Ca. Come out and be Greek for the Day!